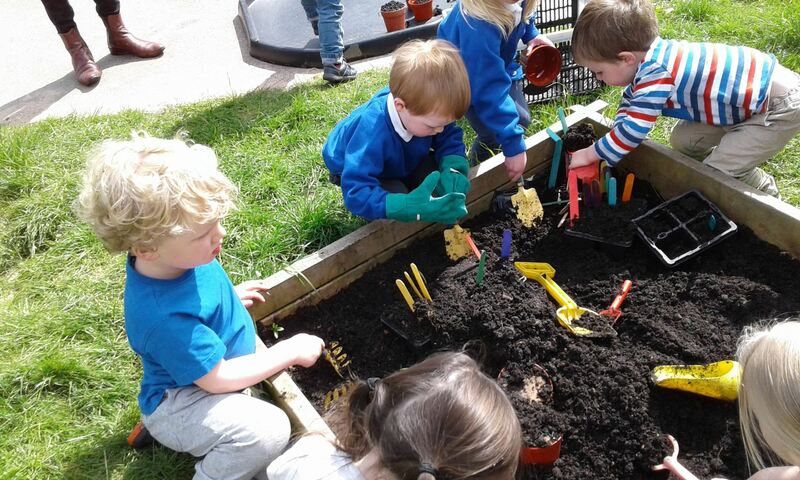 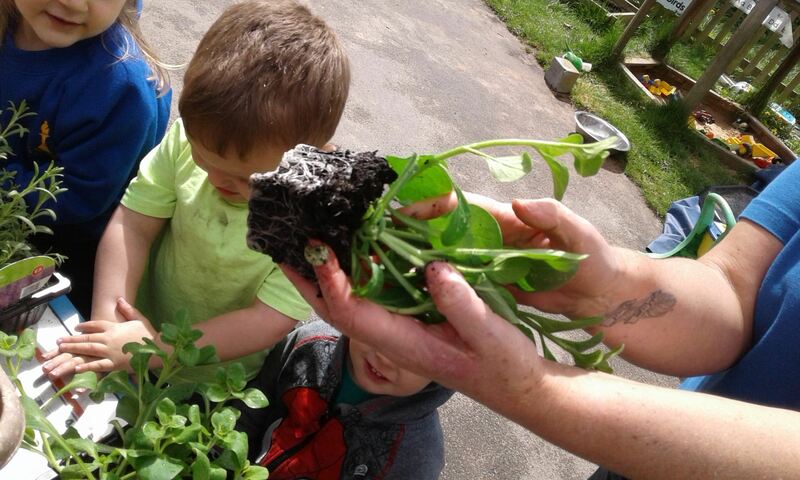 The children are continuing learning about growing, as some of you may have seen our growing is in full swing. 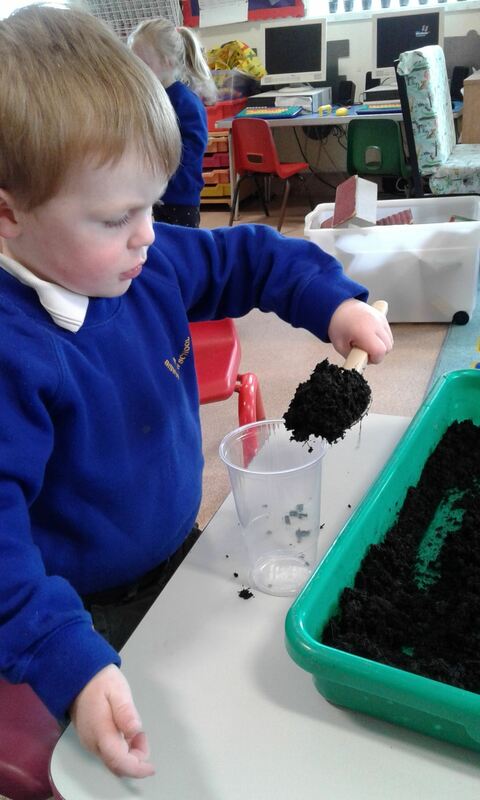 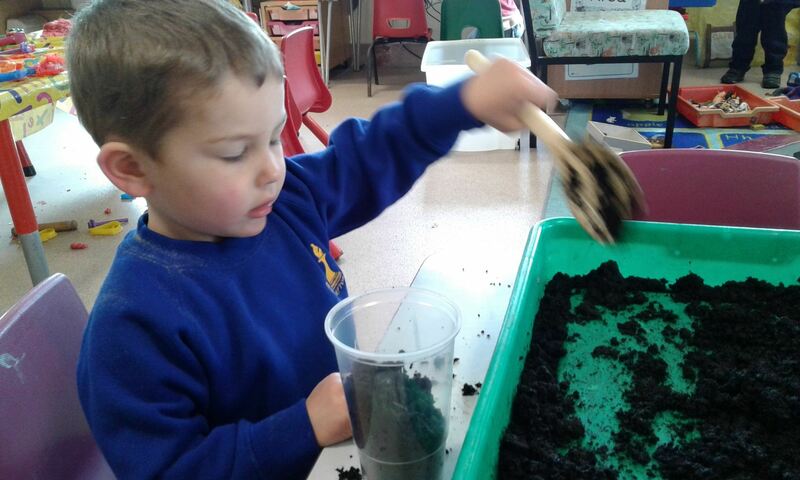 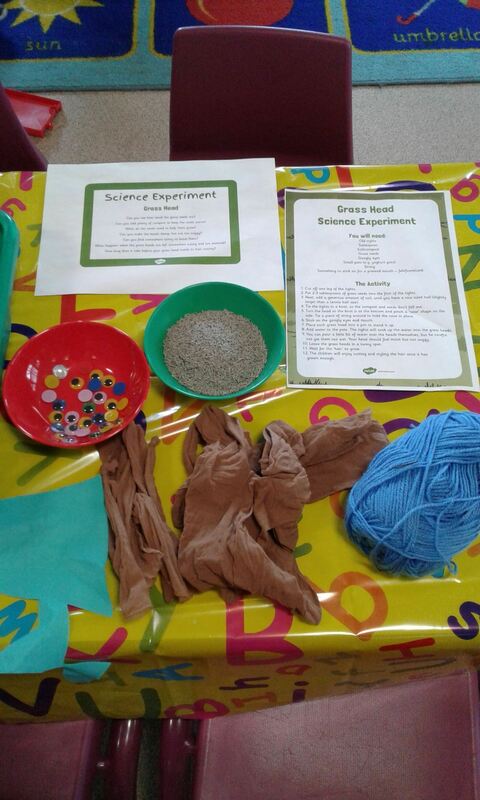 Last week we started growing our grass heads (fingers crossed they will start growing soon!!) 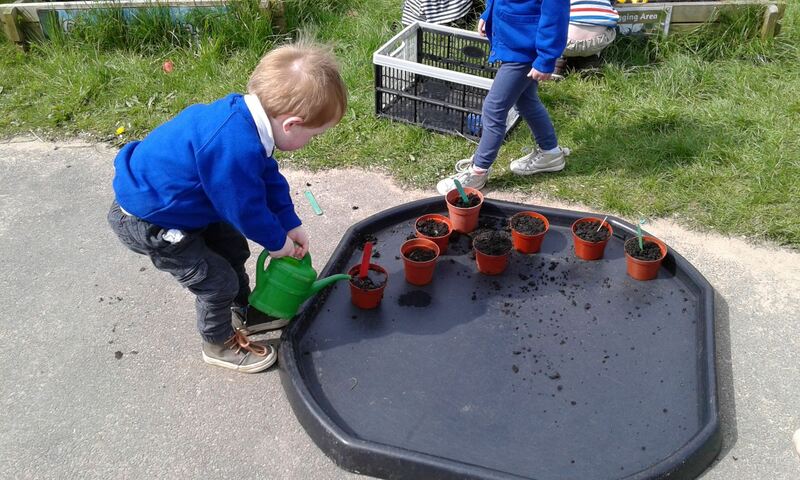 also we planted some lavender, marigold’s and petunias in our plant pots. 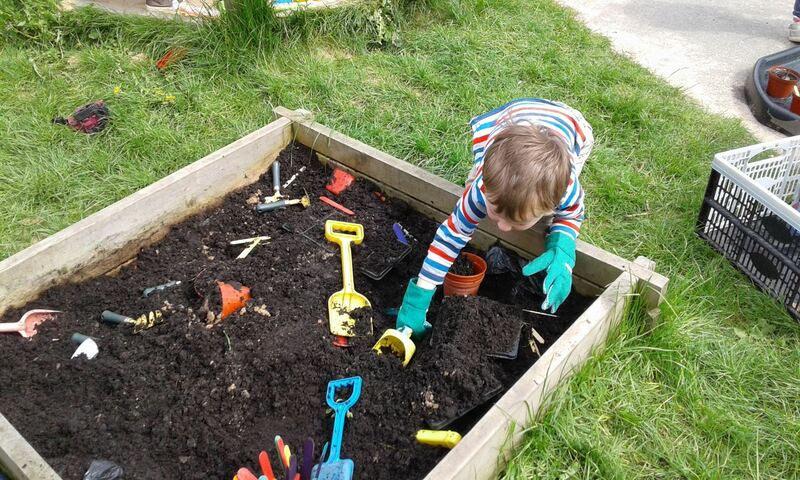 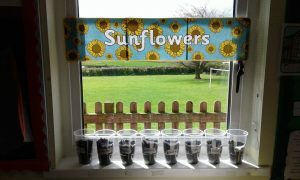 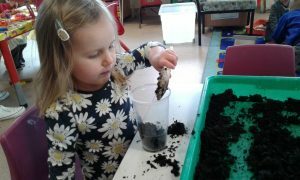 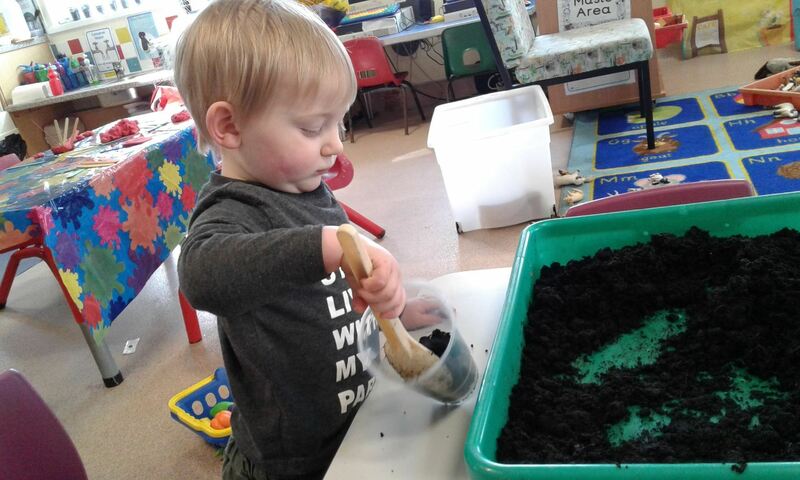 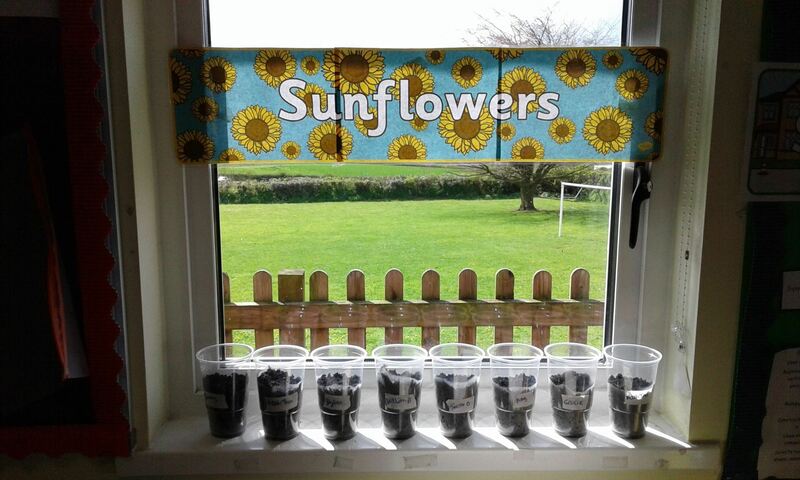 This week the children have started planting their own sunflowers in plastic cups. 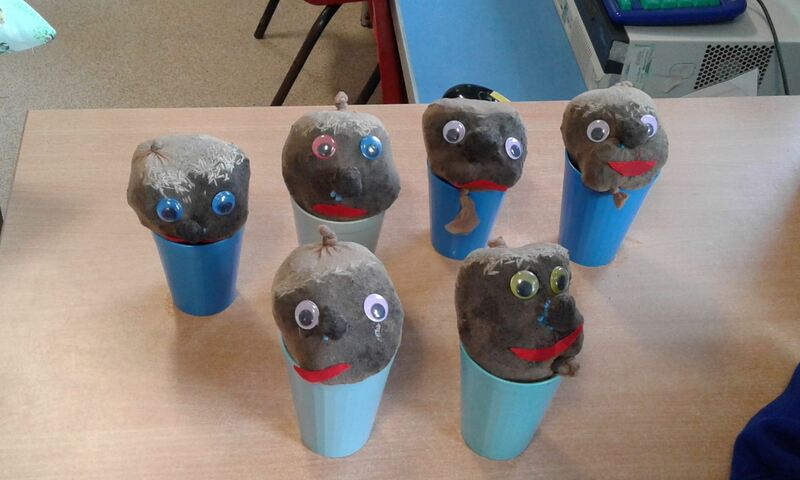 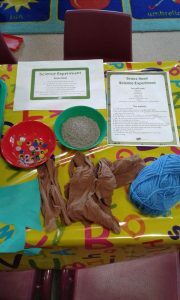 We are hoping that we will be able to see the roots start to grow to be able to show the children what they look like. We were kindly donated some courgette, beetroot, pumpkin and cauliflower plants which we will plant in our garden when they become ready to do so.